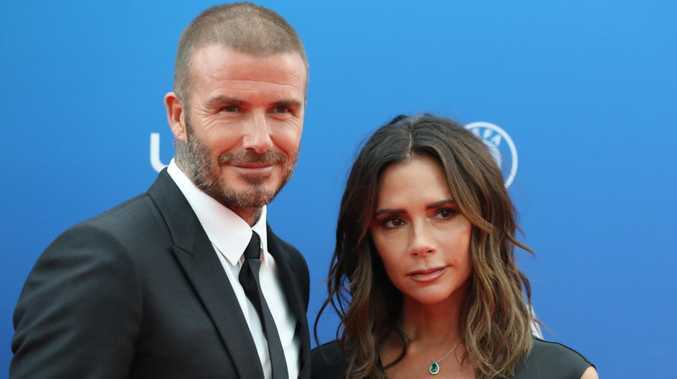 VICTORIA Beckham has apparently checked into a wellness clinic in Germany after her husband David Beckham admitted their marriage was "hard work". The fashion designer is scheduled to be attending the Invictus Games in Sydney alongside event ambassador David. Despite speculation they would be in Sydney by Saturday, an Invictus Games spokesperson confirmed to news.com.au the couple won't be attending the opening ceremony but would be at the games later next week. Victoria had told Vogue Australia she was excited to be coming to the Invictus Games as "the only time I've been (in the country) before was with the Spice Girls, 24 hours in Sydney and Melbourne". But taking to Instagram on Friday night Victoria shared a selfie of herself hiking in the German countryside, writing in the caption that she was having an "amazing experience" at Villa Stephanie. The five star hotel specialises in weight loss and detox packages which can cost up to $32,000 at its in-house spa. According to a statement on its website the spa clinic treats "four distinct areas combining beauty, detox and nutrition, emotional balance and medical care". Victoria's trip to the German wellness clinic comes as David admitted their marriage was "hard work". The former soccer player made the admission in an interview with The Project's Lisa Wilkinson which is set to air Sunday night. 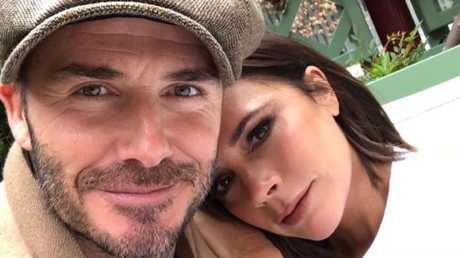 The Beckhams have been plagued by split rumours in recent months, with Victoria rubbishing the speculation in a September interview withBritish Vogue. "We both realise that we are stronger together than we are as individuals," she said. "Would either of us be in the position we are in now had we not met and been together all those years ago? It's all about the family unit."